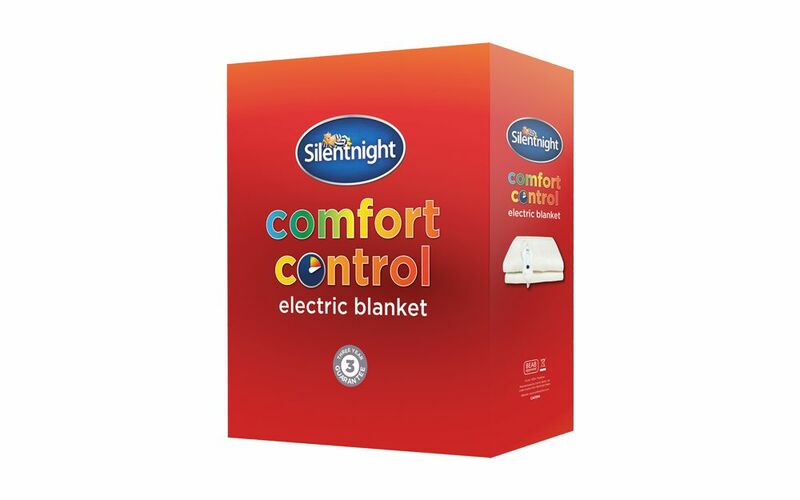 Introducing a revolution in a warm night's sleep, with the Silentnight Comfort Control Electric Blanket: for a cosy night's sleep during those chilly winter months. This Electric Blanket from Silentnight uses ultra-fast heat up technology: simply switch the blanket on then get ready for bed - the blanket will have heated up by the time you snuggle under the covers. 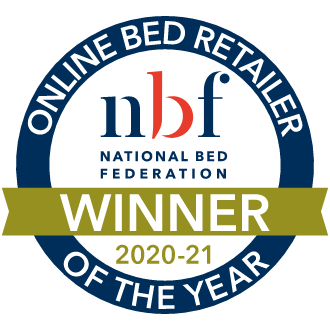 This blanket comes with three heat settings to ensure a comfortable night's sleep - turn the heat up or down as you like to find the optimum temperature for you. With over-heat protection this electric blanket can keep you warm all night long. No more cold feet! This electric blanket features built in extra foot warmth for a toasty sleep. Made from energy efficient nano wires with a polyester cover, the Electric Blanket keeps you warm while keeping your energy bill down. 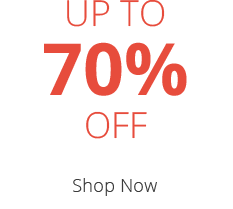 The soft fabric, polyester cover adds an extra layer of comfort and warmth to your sleep environment. 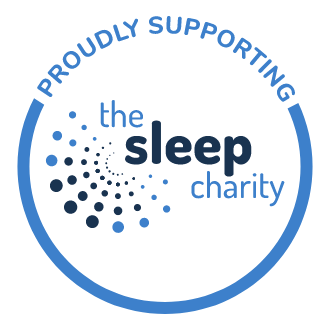 This Electric Blanket is easy to clean, being washable and tumble-dry safe: you can have a healthy, clean sleep environment while keeping warm throughout the night. Simply place the blanket under your bottom sheet, with the soft side up for added warmth. 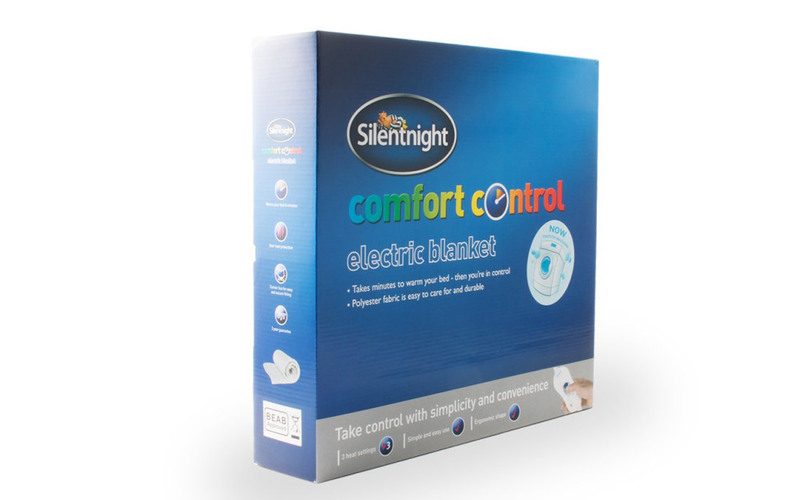 Available with a 3 Year Manufacturers Guarantee for your peace of mind, this Electric Blanket is the perfect way to keep your toes warm! Please note the packaging of this product may vary slightly, but don't worry you will still get the same great product.